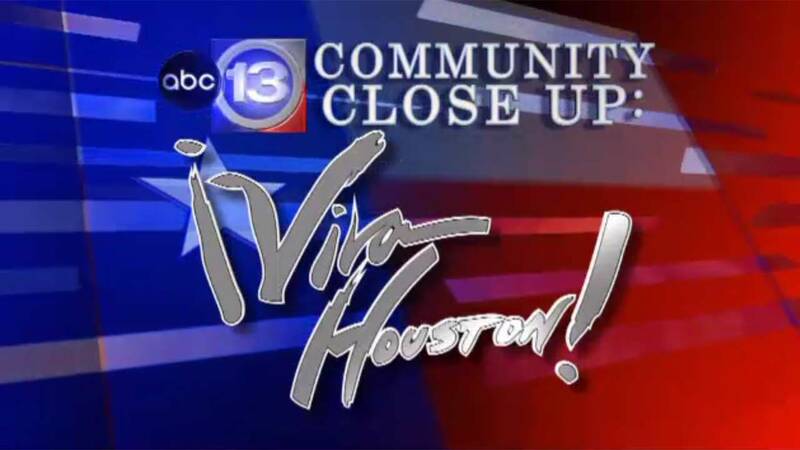 Segment 1 - Dr. Gene Preuss, Associate History Professor at the University of Houston-Downtown, discusses Donald Trump's victory in the 2016 election and how it might affect the Hispanic community. Dr. Preuss points out that, despite the perception, many Hispanics voted for Trump. Segment 2 - Harris County Sheriff-Elect Ed Gonzalez discusses his victory over incumbent Sheriff Ron Hickman. Gonzalez outlines his plan to manage the Harris County Jail population, rein in overtime pay and how he hopes to win over the thousands of employees who supported his opponent. Segment 4 - A fascinating look at how 5 Houston artists observed Dia de Los Muertos, or Day of the Dead. The ritual has roots dating back 3,000 years to the Aztecs. It's a celebration of the lives of loved ones who've passed on. The artists explain why the celebration means so much to them and how they've incorporated it into their art. A fascinating look at how 5 Houston artists observed Dia de Los Muertos, or Day of the Dead.